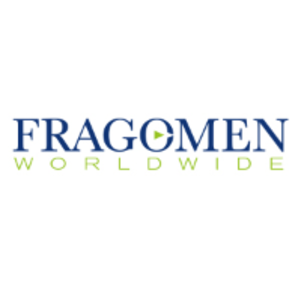 In this recent blog, Fragomen explores how the EU Students and Researchers Directive aims to attract and retain talented foreign nationals by simplifying and standardizing immigration requirements in the European Union for researchers, students and trainees. Many EU countries have implemented the EU Students and Researchers Directive, harmonizing and simplifying rules on stay, labor market access and intra-EU mobility for qualified researchers, students and trainees. Although most countries have implemented more beneficial options for these individuals on several points when compared to their prior legislation, existing national rules may still be favorable. Some countries have also taken a more conservative approach on several aspects of the Directive.